There’s a battle underway for the KOM jersey at the USA Pro Challenge and Camilo Castiblanco (EPM-UNE) is ready to fight for it. He said after the Stage 2 finish at Mt. Crested Butte that after taking maximum points on the first two climbs of the day he was content with his place on the stage. He came in 34th, 46 seconds behind stage winner Tejay van Garderen (BMC Racing Team). The riders faced the first two climbs yesterday, the category 3 Cerro Summit and Blue Mesa Summit, early in the 159 kilometer stage. The third and final climb to the finish also received a category 3 rating. “Tomorrow, I’ll try another time in the escape to fight for the mountains jersey; it’s more important for my team and for me,” he said. As a climber Castiblanco was also happy with his tenth place in the Stage 1 sprint finish. After Stage 2 the Colombian ranked 32nd on GC, 46 seconds behind van Garderen. He holds 3rd in the KOM competition with 18 points. 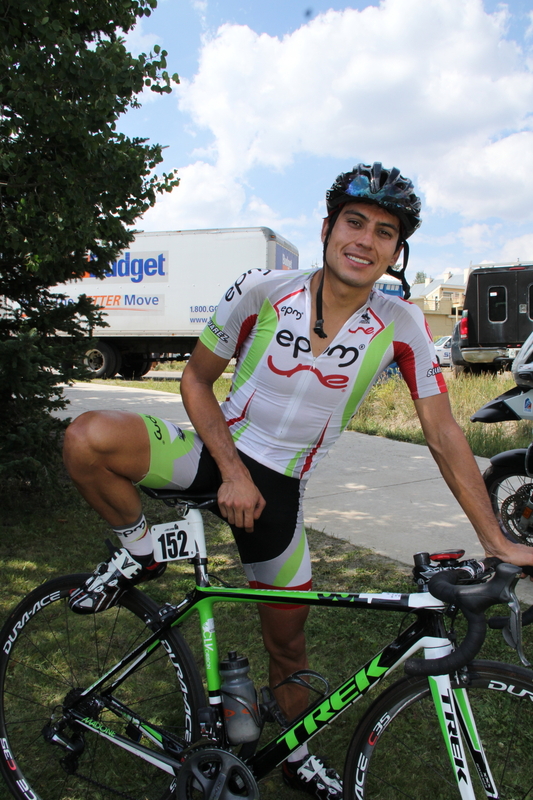 Matt Cooke (Team Exergy) is in second with 20 points and Tom Danielson (Garmin-Sharp) leads with 23 points. 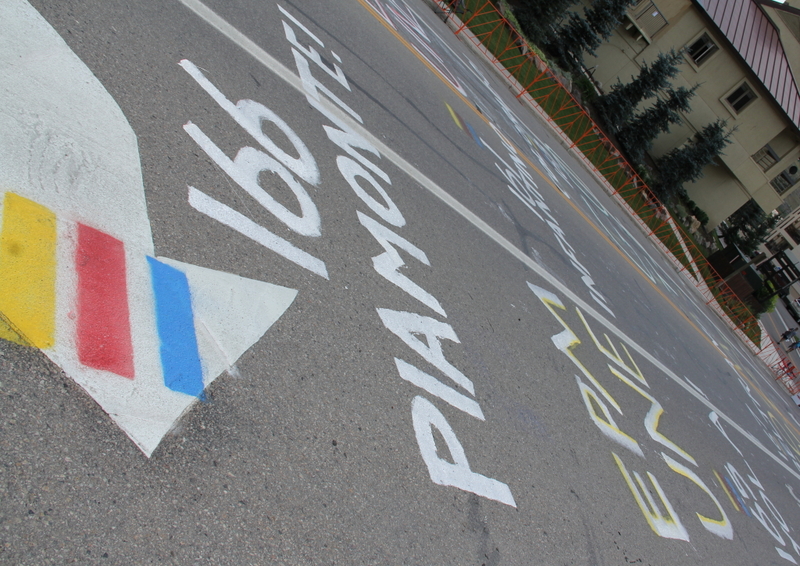 A battle between Cooke and Castiblanco for mountain points could take place today. Cooke earned second place points over the first two climbs Castiblanco won yesterday. In yesterday’s press conference, teammate Rafael Infantino named daily participation in break-aways as one of EPM-UNE’s goals in the USA Pro Challenge. Infantino also rode in the break yesterday and received the most aggressive rider jersey.